I received products/compensation for this post. All views and opinions reflect those of my own. Sponsor is responsible for prize fulfillment. Love is in the air, and we're celebrating the love of game night. I've joined the Love Is In the Air Giveaway Hop organized by Review Wire Media and we're excited to help one lucky family plan a night spent together playing fun new games from Winning Moves! When your family is in love with game night, it's the perfect time to flashback to your childhood! Winning Moves has brought back the classic 90's Game Pretty Pretty Princess! The new 2019 games list includes your retro game favorites and some new ones you've never played. Offering a great variety of games for all ages, Winning Moves has forged a close friendship with some of the industries top game makers. If you're looking for a fast-paced game full of laughs or if you need a calm puzzler so you can enjoy the quiet of the falling snow, you'll find a game for every mood at Winning Moves. 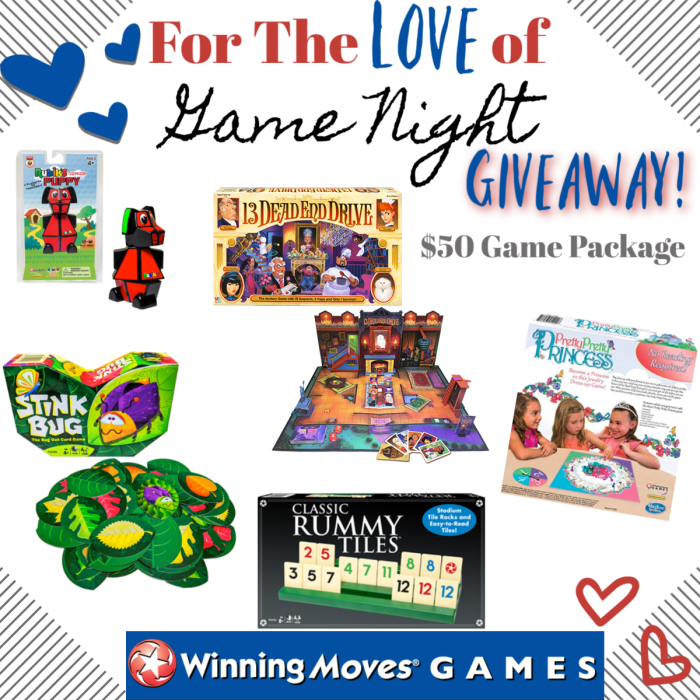 One lucky entrant selected by the entry form will receive a $50 Winning Moves Game Package! (ARV $50) Open to entrants in the US, 18 years and older. 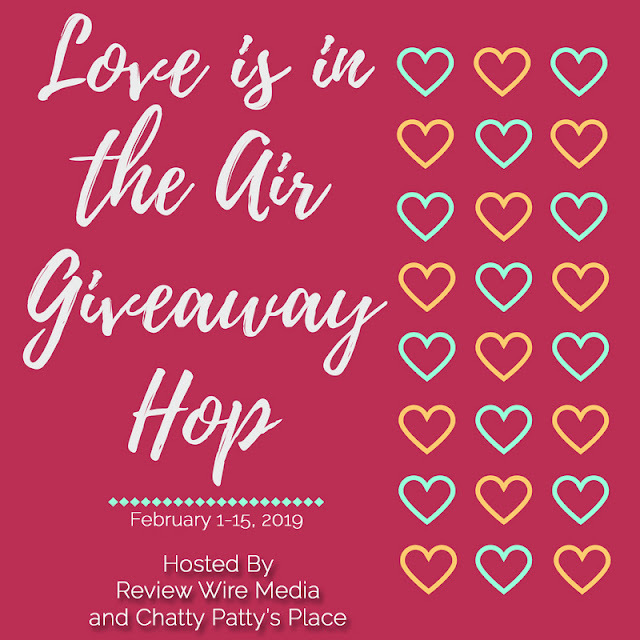 Open for entry from 2/1-2/15/19 at 11:59pm EST. The winner will have 24 hours to respond to the notification email to claim this prize or a new winner will be selected. The Mommy Island is not responsible for prize fulfillment.